Please see our newsletter for project details and articles relating to SI. 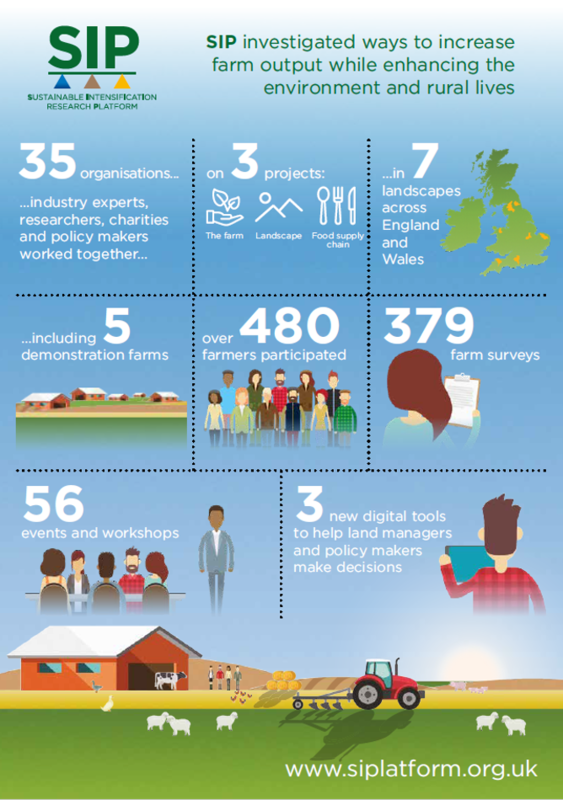 You can view and download the SIP infographic here. 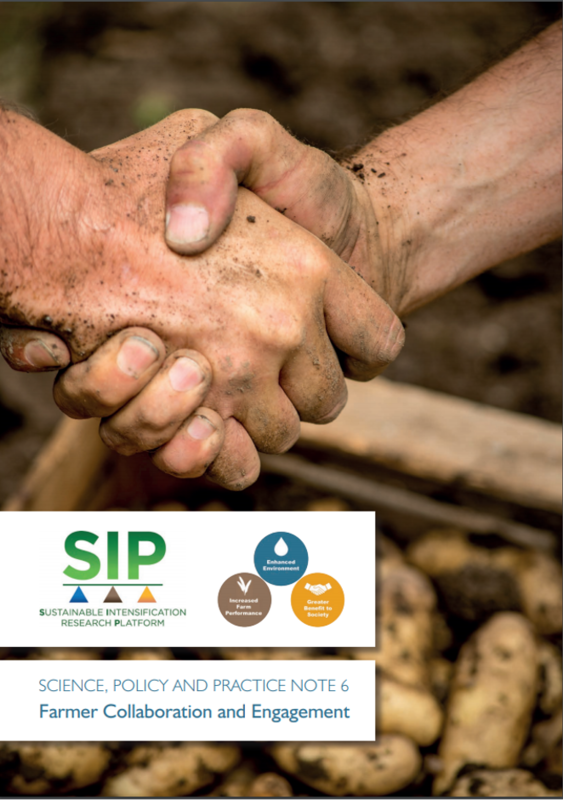 Please feel free to print out and distribute our SIP Information Sheet. A series of science, policy and practice briefing notes have been produced by SIP and they can be accessed at the links below. Please contact jennifer.preston@niab.com or g.huggett@exeter.ac.uk with any queries.